Just like in the rest of the country, Christmas celebrations are very traditional in Barcelona. Until the arrival of the Three Kings on January the 5th, you will be able to see nativity scenes, called Pesebre or Belén in Spanish all around the city, and even living ones, to recreate the event at the root of today’s celebrations: the birth of Jesus. According to the legend, the first nativity scene was created by Saint Francis of Assisi in 1223 in Italy in order to commemorate the birth of Jesus with a great devotion. From the Aspasios Blog we explain the nicest neighborhoods to witness a beautiful living nativity scenes and exciting representation. The Marina living Nativity scene takes place in the Human Rights Gardens (Jardines de los Drets Humans) every year since 2009. It is organized by La Unión de Entidades de la Marina and the Centro Cultural Estrelles Altes. More than thirty biblical scenes are recreated. It is the result of the work of more than 200 participants, from actors to technicians through coordinators. 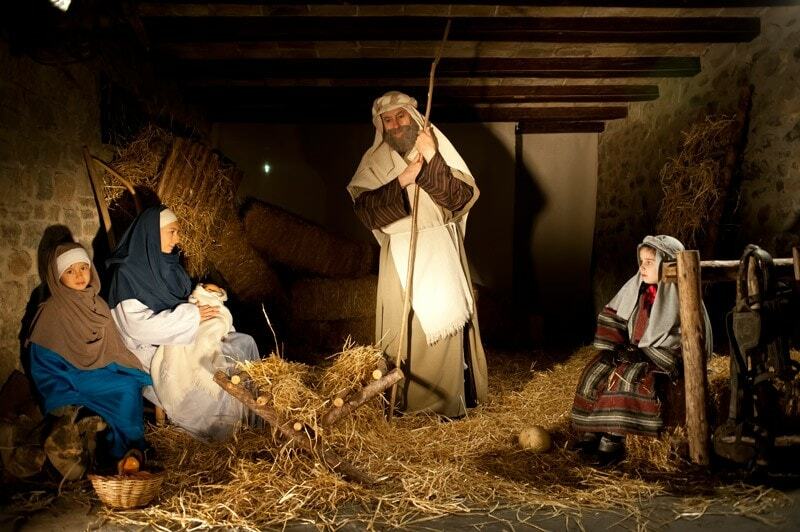 From January the 3rd to the 5th, various living scenes related to the birth of Jesus will be recreated in Casal de Barrio El Pirineu gardens in Can Baró district. It is organized by Can Baró Neighbors’ association. Located on Turó de la Rovira hill, this living nativity scene takes advantage of the landscape. The woods and the rocky walls give it a natural and beautiful countryside decor. On December the 28th and January the 4th, you will be able to admire the living Nativity scenes of the Poble Espanyol (Spanish Village) from 4pm to 6pm. On this occasion, the entry to the Poble Espanyol will cost only three euros per person. The Poble Espanyol is a reproduction of 117 buildings, streets and squares from Spanish villages, hence the name. You can take advantage of this reduced price to discover the typical Spanish architecture in a Christmassy atmosphere. No matter which living Nativity scene you choose to see, you are guaranteed to spend an enjoyable time in a warm and welcoming atmosphere. 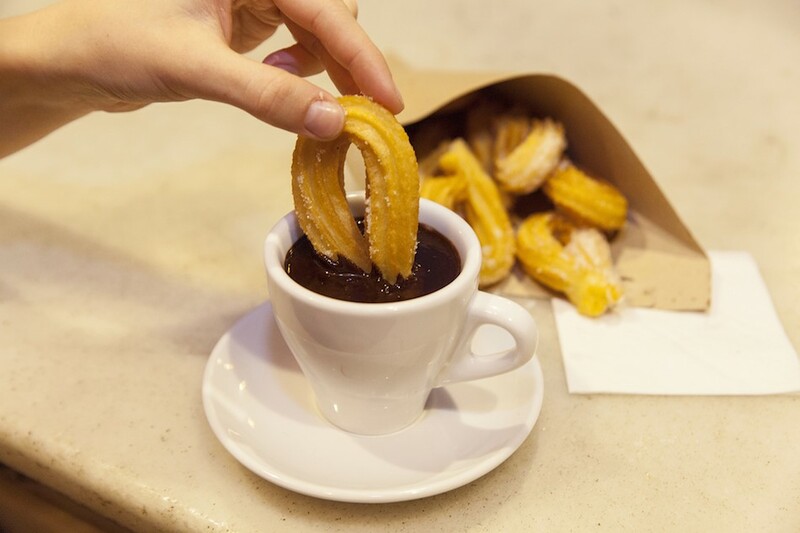 Most of the living Nativity scenes hold stalls offering you hot drinks and delicious food. It is the ideal activity to do with your family, especially if you want your children to know the original reasons for Christmas celebrations.